Morgans under construction in Malvern Link. Photo courtesy Morgan Motor Company. 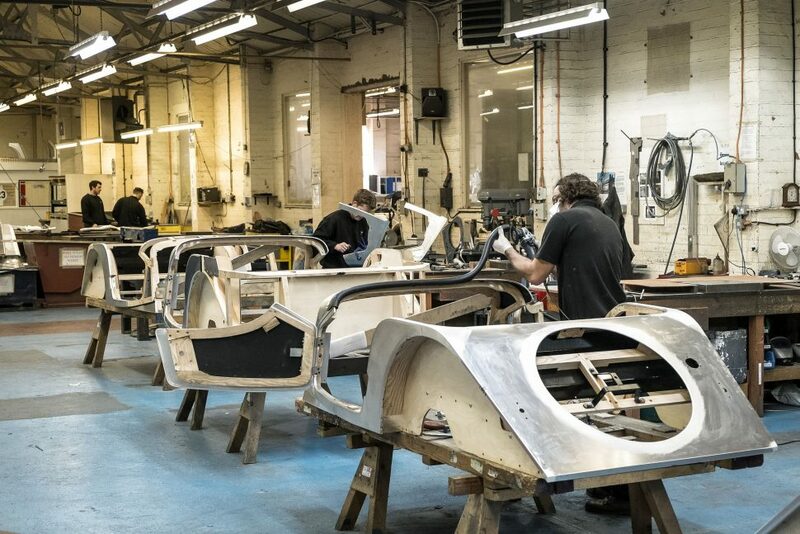 For the past 110 years, boutique British sports car manufacturer Morgan has built cars by hand, embracing the traditional over the efficient. The company has been predominantly owned by the Morgan family as well, but on March 5 a majority stake purchase by Italian private equity group InvestIndustrial was announced, bringing change — and capital — to the Malvern Link factory. InvestIndustrial describes itself as “one of Europe’s leading independent investment groups focused on taking control positions predominantly in Southern European medium-sized companies that are leaders in their fields.” The firm’s portfolio is diverse, including everything from consumer goods through industrial products and restaurants, but it’s no newcomer to the transportation sector. British automaker Aston Martin is a current investment (under a separate fund from Investindustrial VLP), and Italian motorcycle brand Ducati was one of its prior holdings. Should the deal close in April as anticipated, InvestIndustrial will be the majority shareholder in Morgan, while the Morgan family will retain a minority share and will remain engaged as “stewards for the brand.” For the first time in the company’s history, the management team and employees will also be granted a share of the business, and InvestIndustrial has expressed a willingness to invest in the brand to drive product development and global distribution. Morgan’s newest model, the Plus Six, was announced on the same day as the deal with InvestIndustrial. 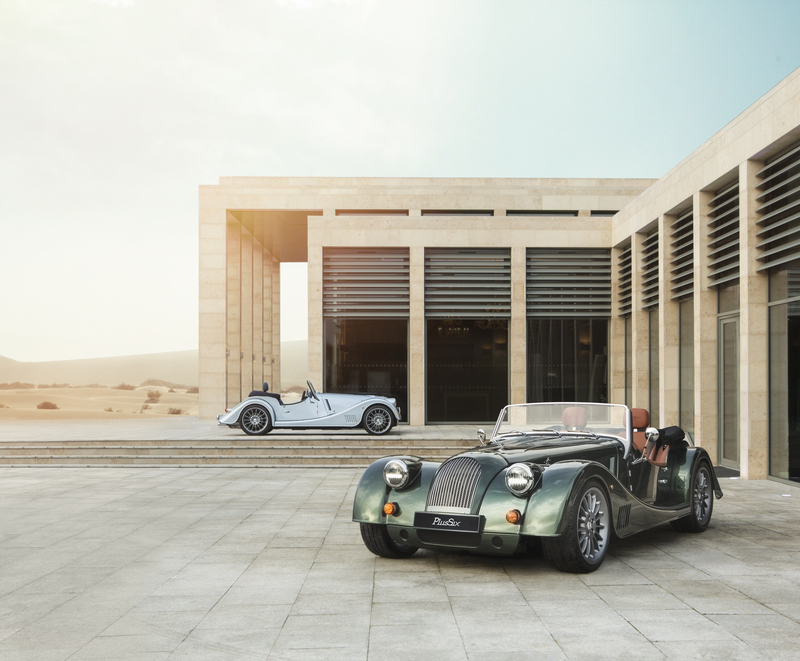 The announcement coincided with the unveiling of an all-new Morgan model, the Plus Six, which debuted at the 2019 Geneva Motor Show in Switzerland on the same day. Powered by a twin-turbo BMW inline six-cylinder producing 335 horsepower and 369 lb-ft of torque, the Plus Six is the first inline six-cylinder Morgan as well as the firm’s first turbocharged offering. 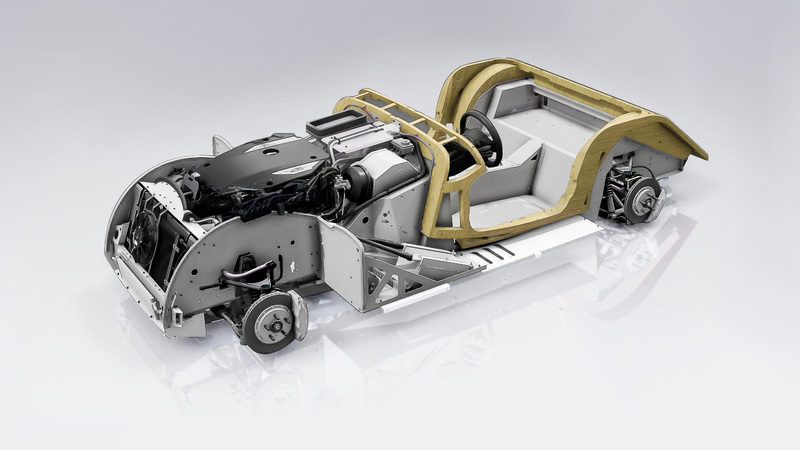 The new model is the first Morgan to use the latest CX-Generation bonded aluminum platform, which is both stiffer and lighter than the earlier generation, used in the Plus 8 and Aero 8 models. Morgan’s CX-Generation architecture uses bonded and riveted aluminum — plus the traditional ash wood. The Morgan Plus Six will carry a price of £77,995 (roughly $103,000), but there’s no word on whether the model will make its way across the Atlantic. InvestIndustrial’s plans for global expansion almost certainly include the United States, once the largest market for Morgan in the world, accounting for up to 85 percent of production into the 1960s. Those days are long gone, and in recent years only the firm’s 3-Wheeler was officially available to U.S. buyers. Last August, however, Morgan Cars USA announced it was importing 80 Plus 4 and Roadster rolling chassis into the United States, allowing prospective buyers to have a third-party garage install an emission compliant drivetrain, in much the same fashion that Shelby American continues to offer new Cobra models. With deeper pockets in Malvern Link, one can hope that additional Morgan models may soon be “officially” available — in turnkey form — to U.S. buyers.